Franklin Barbecue is perfect for the barbecue obsessive in your life. I’ve found the perfect Christmas gift for the barbecue obsessive in your life. Everyone has at least one, don’t they? Are you wondering what brisket is? Don’t worry. Franklin breaks it down for you in the book. Don’t let that last bit about the book being a manifesto scare you away. Not every “manifesto” has been written by a certifiable loon and Franklin is certainly not crazy, just passionate about every aspect that touches his barbecue. 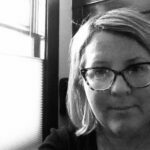 Details about cuts of meat, what to look for, what to avoid, what brands you might see at a commercial grocery and what they represent. How to prepare the brisket or ribs before smoking. A few recipes (we counted 9) for barbecue sauces and side dishes. Detailed instructions, with photos, for cooking a brisket, spare ribs, beef ribs and turkey breast. Franklin is a natural storyteller and his co-author, Jordan Mackay, helps him keep the narrative flowing. The barbecue master talks about the early days when he and his wife were serving friends in their backyard using a second hand smoker. Franklin built his restaurant and his following over time as money allowed and equipment and space was sourced. If you’ve ever had a dream that seems insurmountable, you’ll enjoy reading about Franklin’s path to success. JORDAN MACKAY is the wine and spirits editor of 7×7 magazine and the author of Passion for Pinot. He is a regular contributor to the New York Times and has written for Food & Wine, Gourmet, Decanter, and Wine and Spirits. 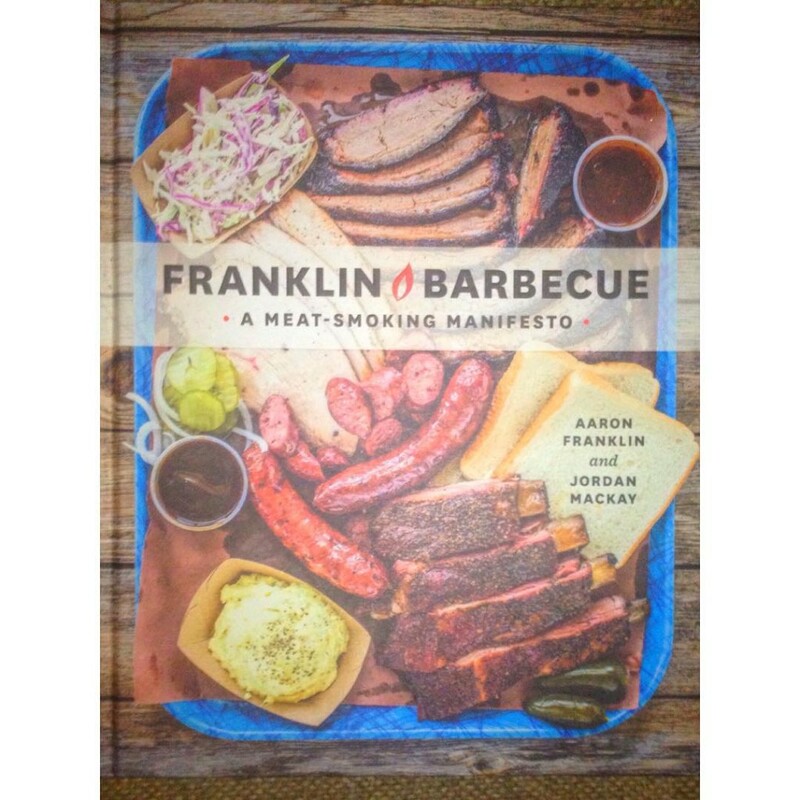 I received a review copy of “Franklin Barbecue” from Blogging for Books. *This post may contain affiliate links. See disclosure statement.